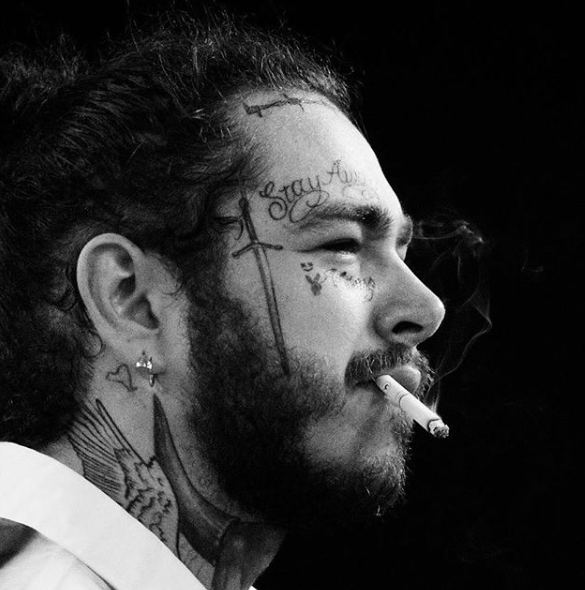 We have a new #1 at T40 this week, as Post Malone's "Better Now" (Republic) finally climbs into the top spot. Joining the Top 10 is label mate Ariana Grande, with "God Is A Woman." NF's "Lie" (NF Real Music/Caroline) moves inside the Top 15, while Tiesto & Dzeko's "Jackie Chan" f/Preme & Post Malone (Casablanca/Republic) and Charlie Puth's "The Way I Am" (Atlantic) join the Top 20. Climbing on to the chart this week will be Marshmello's "Happier" f/Bastille (Astralwerks/Capitol), Calvin Harris & Sam Smith's "Promises" (Capitol-Columbia) and Panic! At The Disco's "High Hopes" (Fueled By Ramen).